” This woman is my coach and she is magical! Alchemy has changed my life! Alchemy is the embodied understanding of the elixir of creating what you truly desire to experience and manifest in your life. It is about living from a deep well of feminine creativity which aligns you with your true nature. Mastery can only truly be claimed when it is embodied into your way of being and moving through the world. Mastery is the direct knowing of your own capacity and an understanding of the invisible mechanics of the creative process. We will be exploring the hermetic principals of Alchemy and the Creative Orientation used by artists. We will be uncovering your true essence of genius. There is deep self inquiry and unpacking because there are no shortcuts to mastery. This work is distilled through Intuition and is grounded in tangible structures and premises that hold a strong container for living your life without compromise. Also included in your Alchemy Mastery we will cover aspects of Quantum Physics, Neuroscience, Womb Wisdom Technology, Shamanic Journeying and Somatic Integration practices. First and foremost self mastery is the fundamental building block of a truly effective coach. To live by the principals that you attest to support others. To coach from a high level of capacity, function and end results requires skill sets beyond standard coaching training. It requires a deep sensitivity and ability to recognise the obvious, the greatness and the identity of your client. It requires a level of truth telling courage that brings about sovereignty. Powerful coaching keystones of knowledge, skill and application. These are the skills that are taught in certificate and diploma coach trainings. but that none of the big coaching institutions incorporate as part of their curriculum. We will also cover organisational skills, business set up how-to-skills and fundamental marketing skills. 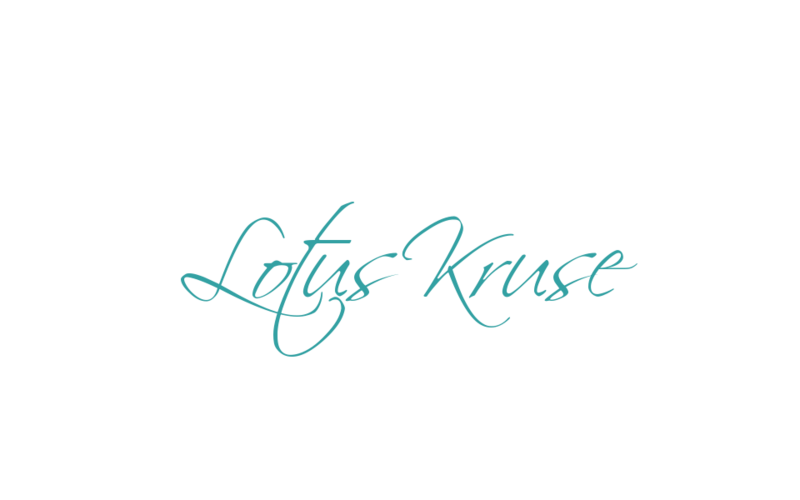 This training is not certified with any Body other than Lotus Kruse, however the content and quality of Coach Training will surpass the norm in quality and breadth. I don’t want you to be just competent, I want you to lead enlivened and integrated. Two hour online video conferencing class every week commencing Tuesday 2nd August at 7pm. Undertake your own private study of reading, journalling for a minimum of 2 hours per week. During the second half of the program, if you are wanting to undertake coaching as a practice or business, you will be invited to take on some private clients or create a group coaching program and be supported in creating structure and have practical coach mentorship with myself. You are also invited to attend early morning circle three times a week with myself and my private clients to help harness your intuition and deepen your practice. This course does not include private one on one coaching and I encourage you to undertake personal coaching for far deeper transmission, inquiry, self knowledge and direction in your life and work. This can be undertaken with myself or a hand selected Alchemy Coach.